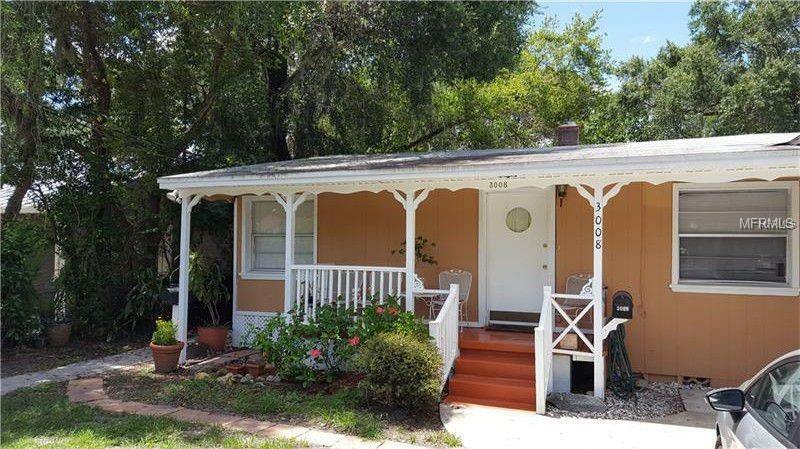 Excellent investment opportunity in Downtown Orlandoâs desirable Milk District. The property features two separate buildings. The front building includes 2 units: 1bed/1bath unit and a 2bed/1bath. The rear building includes (1) 2bed/1bath unit. All units have their own washer and dryer, Full kitchen's and Living Rooms. All 3 units have tile/hardwood/luxury wood plank vinyl. 2 of the units have a private fully fenced yard. All units are currently rented with a total monthly income of $3625. (Copy of Leases available) With the Milk District only growing in popularity this is a wonderful opportunity to invest in one of Orlandoâs hottest areas. Call today to schedule a private showing. Serious Inquiries only; must show POF or Pre-approval to schedule showings. Amenities Additional Fees: Buyer's responsibility to confirm all information is accurate with the City of Orlando. Pet Restrictions: Buyer's responsibility to confirm all information is accurate with the City of Orlando.